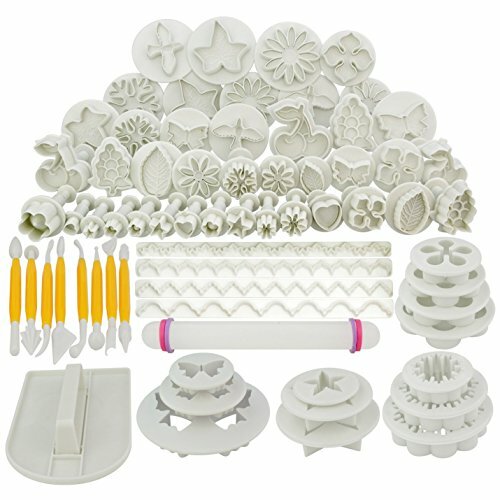 High quality plunger cutters to create beautiful flowers with edible & non-edible material. A perfect item for sugarcraft, gum paste, marzipan. Good to be used with craft clays too.